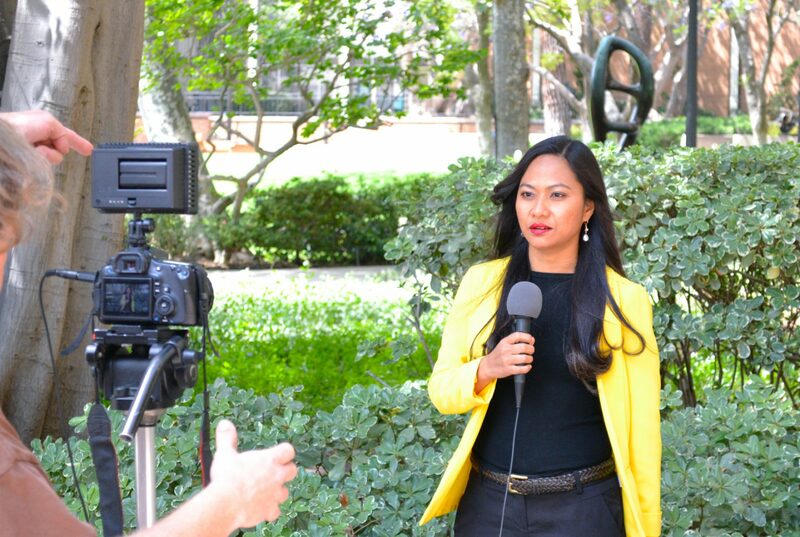 I am a digital show host and producer in Los Angeles with long and varied experience, from serving as a field reporter for radio stations in the Philippines to acting as a Master Control Operator, correspondent, researcher, host and producer for KSCI TV LA18, Southern California’s premier Asian television channel. I was a finalist in the 2016 5th Plaridel Awards for journalists covering the Filipino-American community. Currently, I produce my own YouTube show, entitled Effe Barker HUMAN INTEREST, for which I interview people with varied professions such as doctors, janitors, ministers, front desk receptionists and parking attendants. The show has proven to be quite popular, with subscriptions very quickly growing from just eight to nearly 3,000. I earned a Bachelors degree in Communications at Silliman University in the Philippines, Master of Education major in Educational Administration at Bukidnon State University in Malaybalay Bukidnon, Philippines and a certificate in Journalism from the University of California, Los Angeles.